The England forward posted a message on Instagram on Friday that includes the line "Man was made for woman to procreate that was the goal no?". 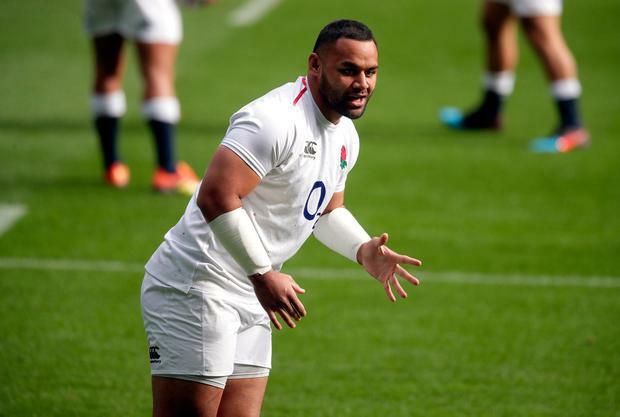 Vunipola was acting in support of Australia full-back and fellow devout Christian Folau, who stated on social media that "hell awaits" for "homosexuals". Saracens - who held "lengthy discussions" on Sunday with the number eight - said in a statement: "At Saracens, we are one family, open to all with the firm view that everyone should be treated equally with respect and humility. Vunipola insisted that his "intention was never to cause suffering" but stopped short of offering an apology in a statement on Saracens' website.